After a day of resort adventures, our guests know the joy of relaxing into this bed. 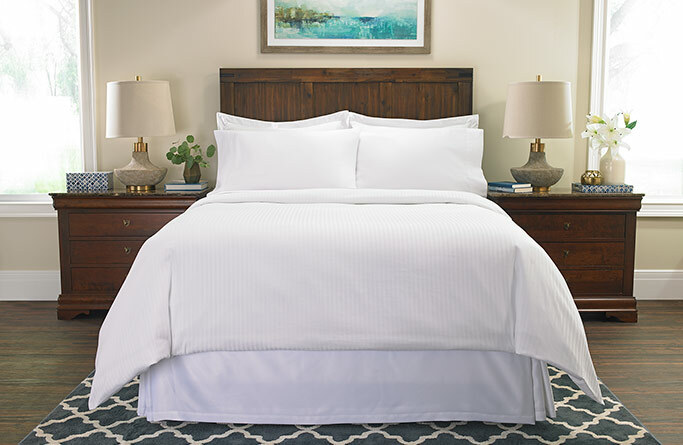 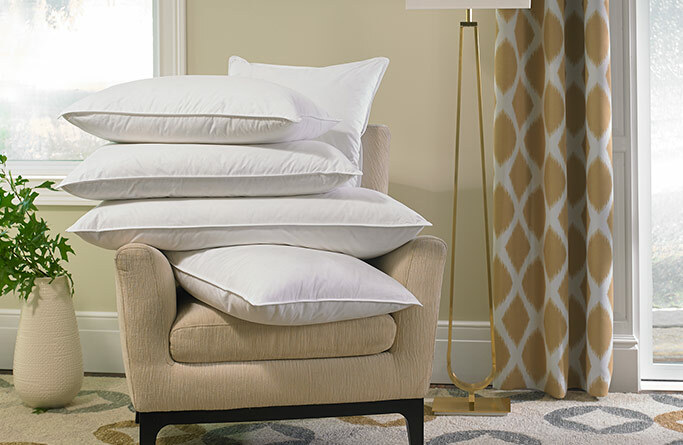 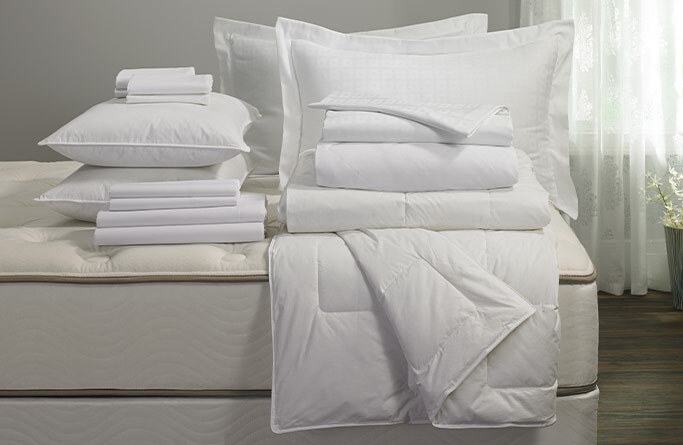 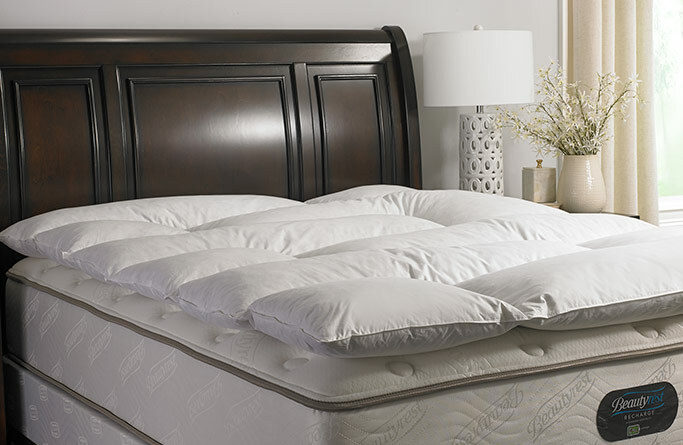 Now you can experience the same sweet sleep at home with our Mattress & Box Spring, a Gaylord Hotels Exclusive. 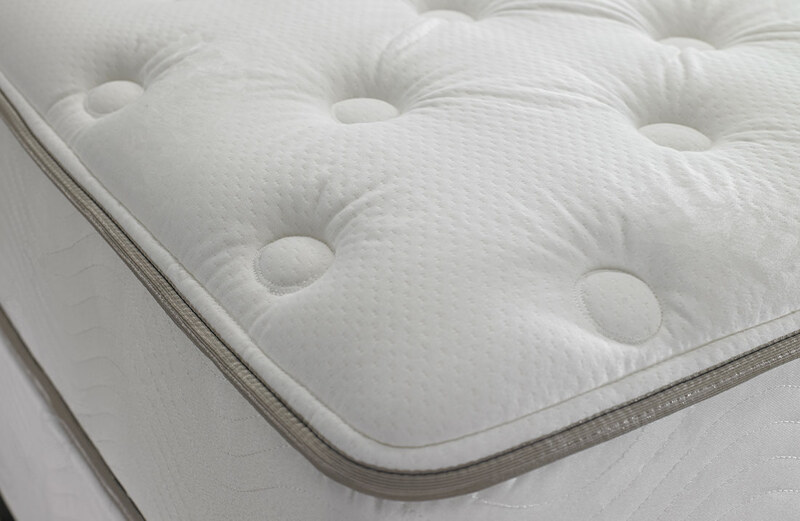 The high-density, soy-based comfort foam of the mattress nestles you night after tranquil night, while the box spring with pocketed-coil technology holds firm for years of support. 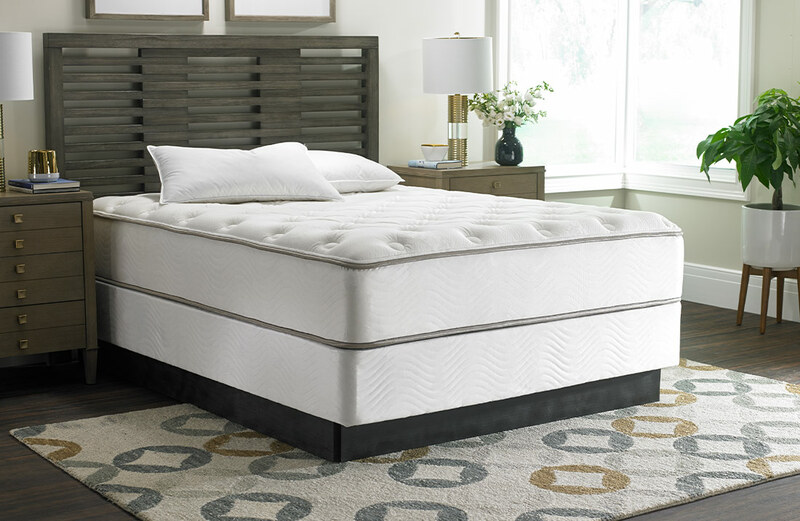 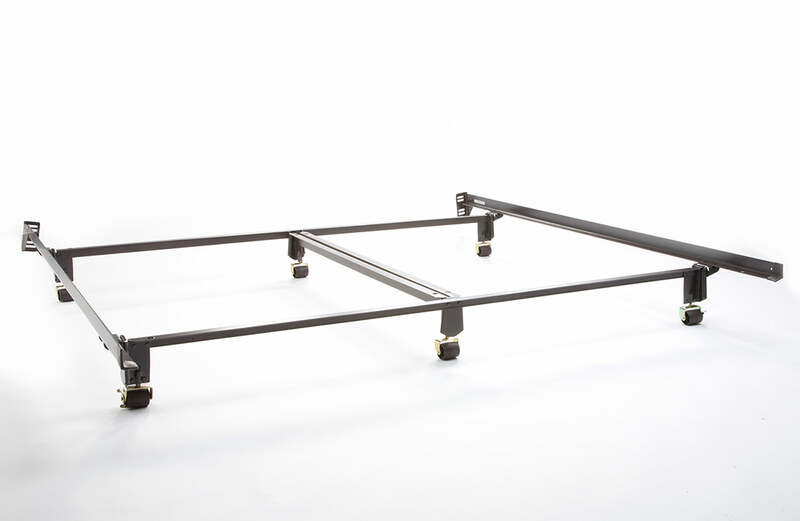 Rest even easier thanks to a 10-year manufacturer's warranty.